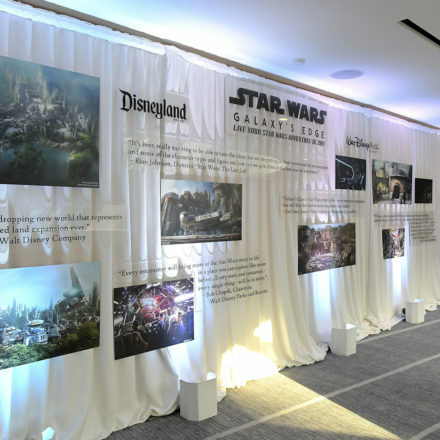 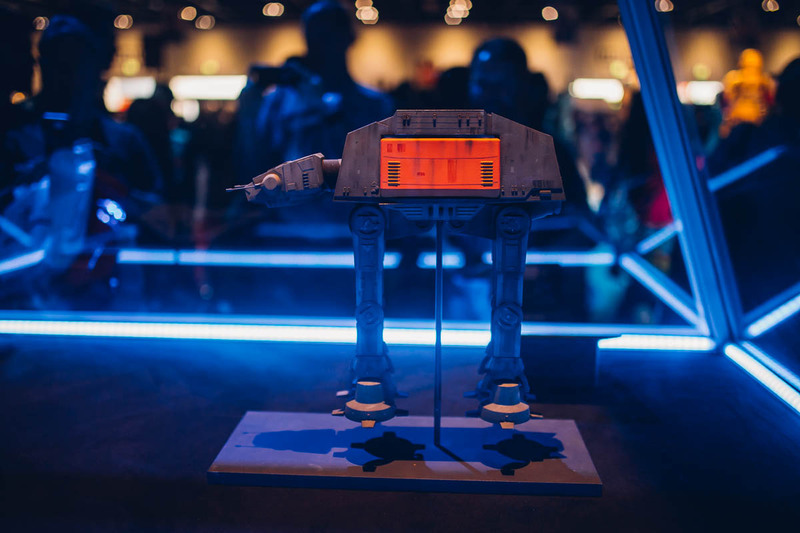 It’s that time of the year again where Star Wars: Celebration is the center of all things Star Wars. 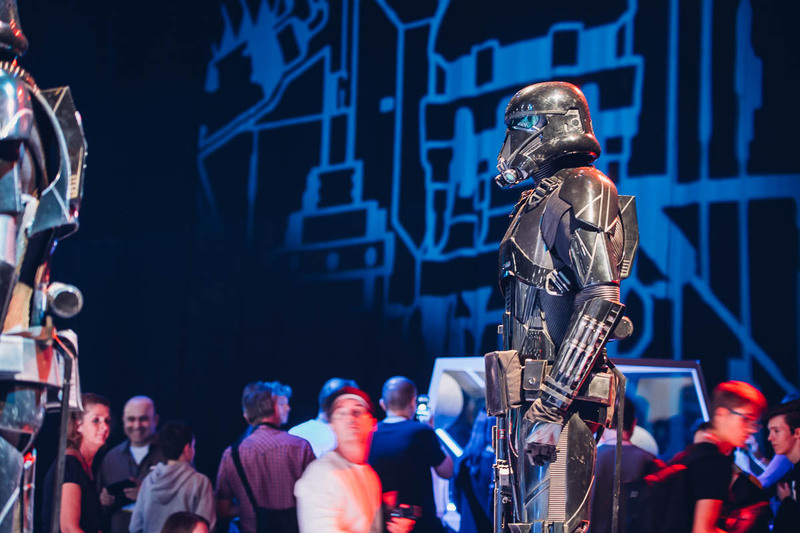 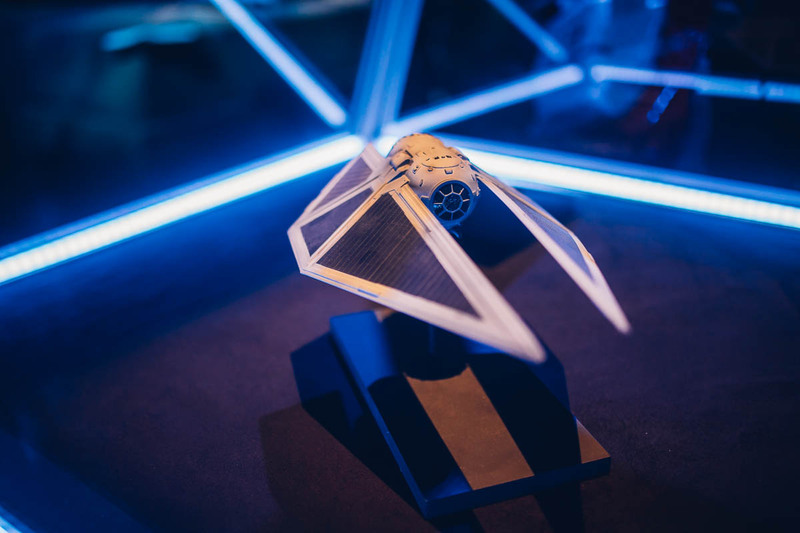 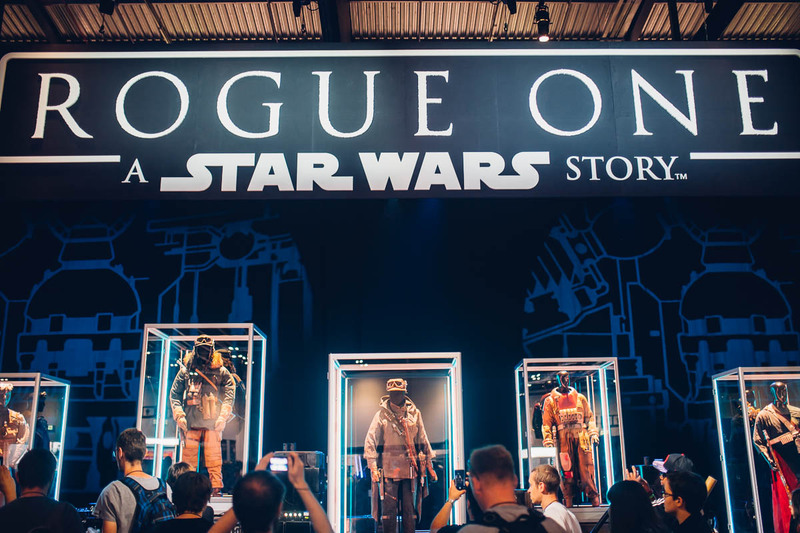 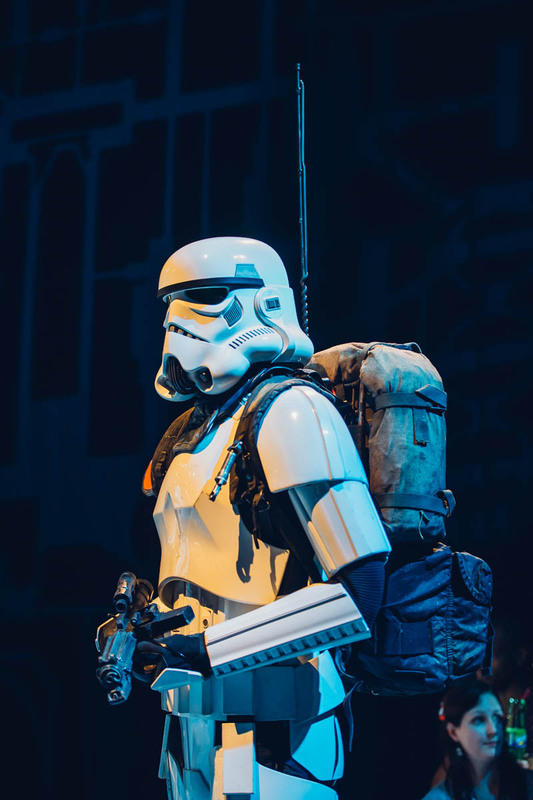 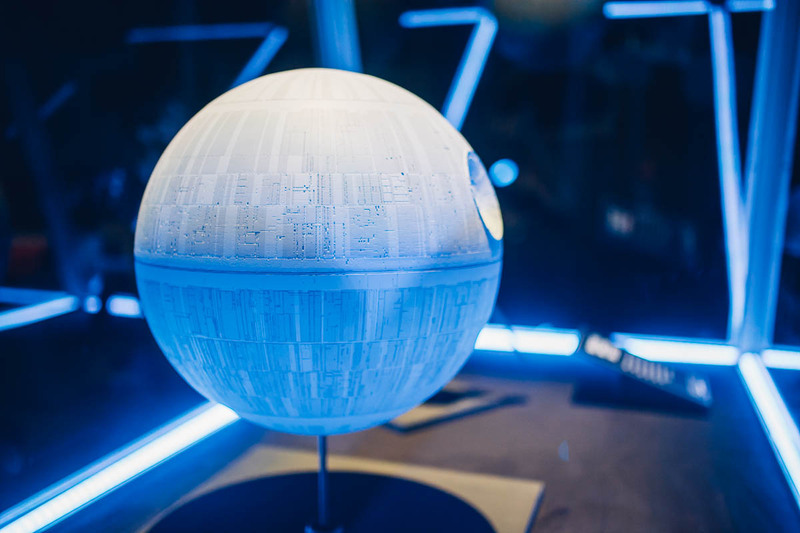 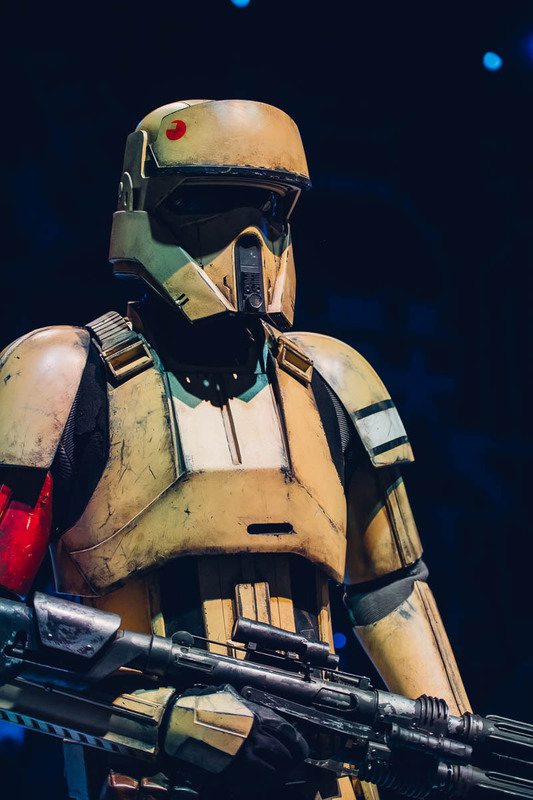 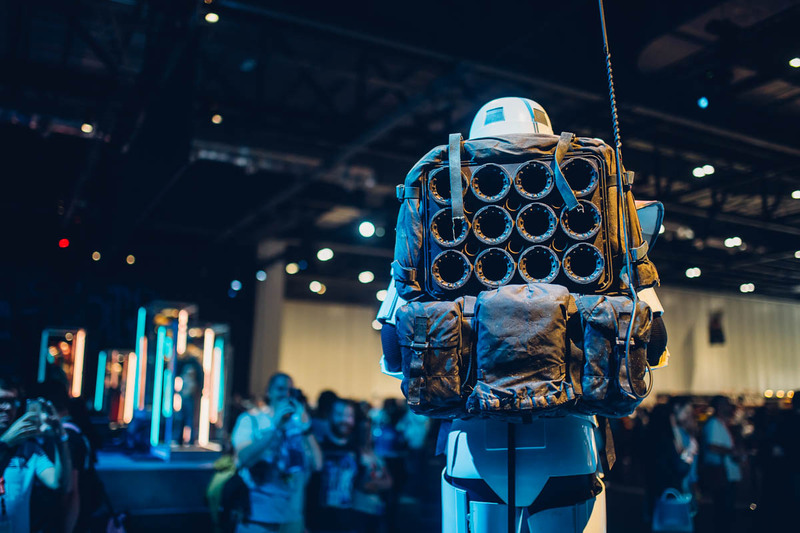 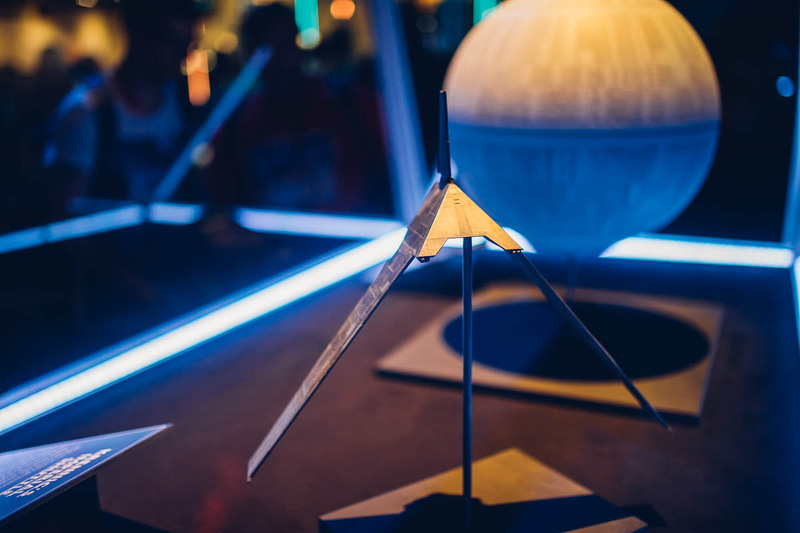 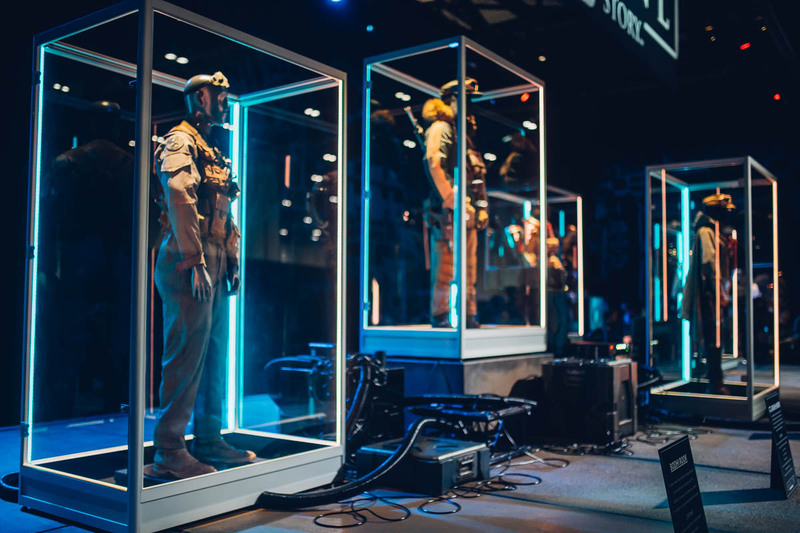 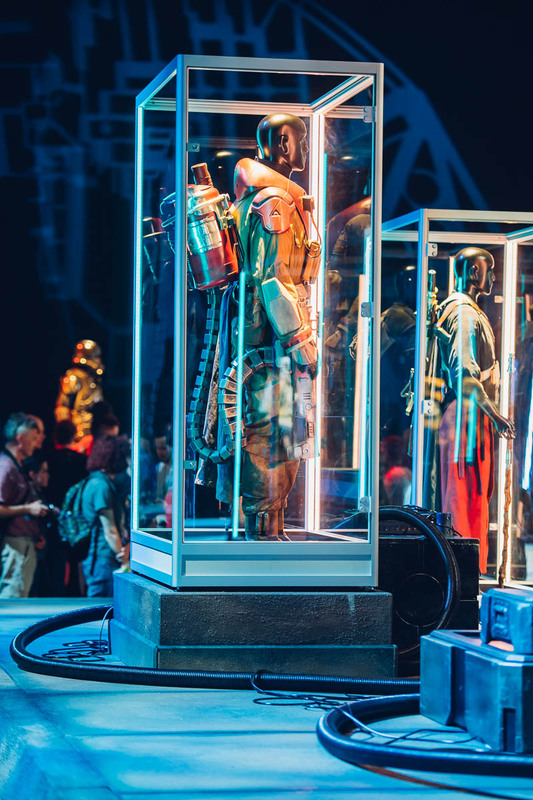 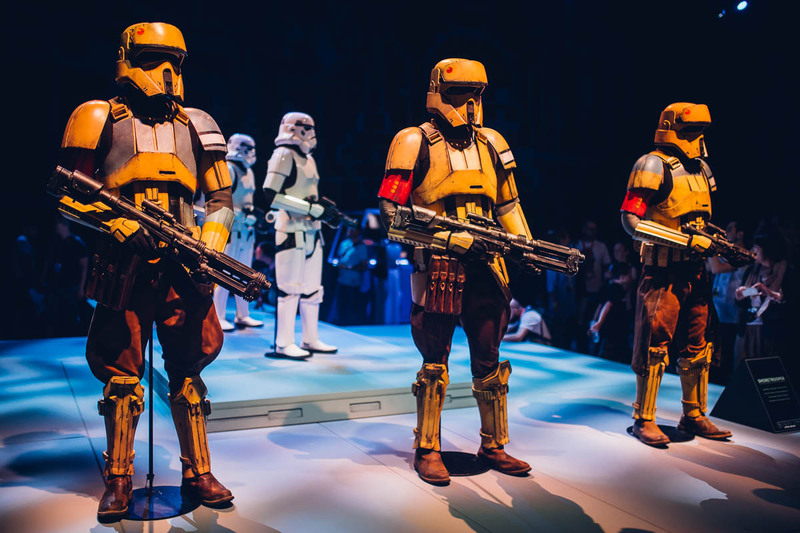 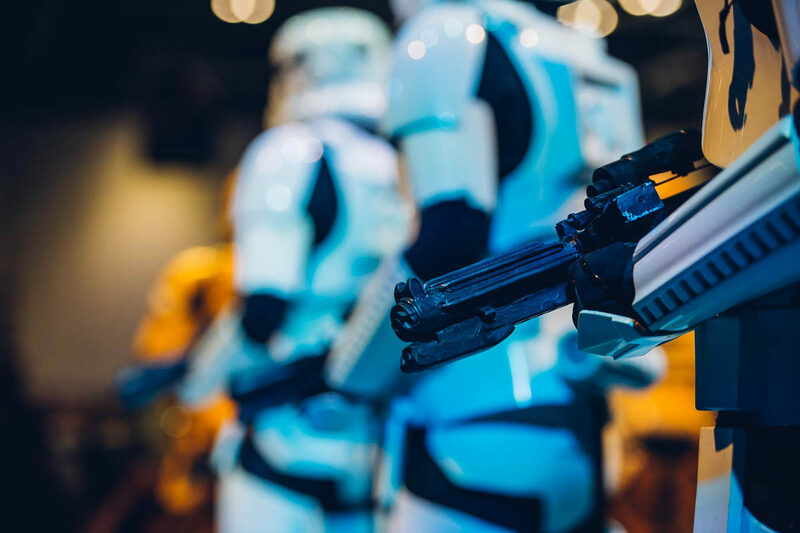 This year’s edition is back at the ExCeL, London, with the centerpiece being Rogue One! 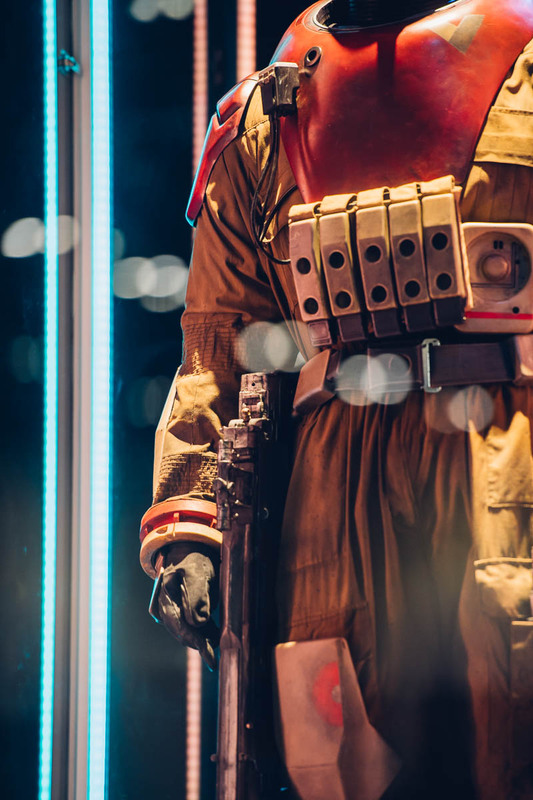 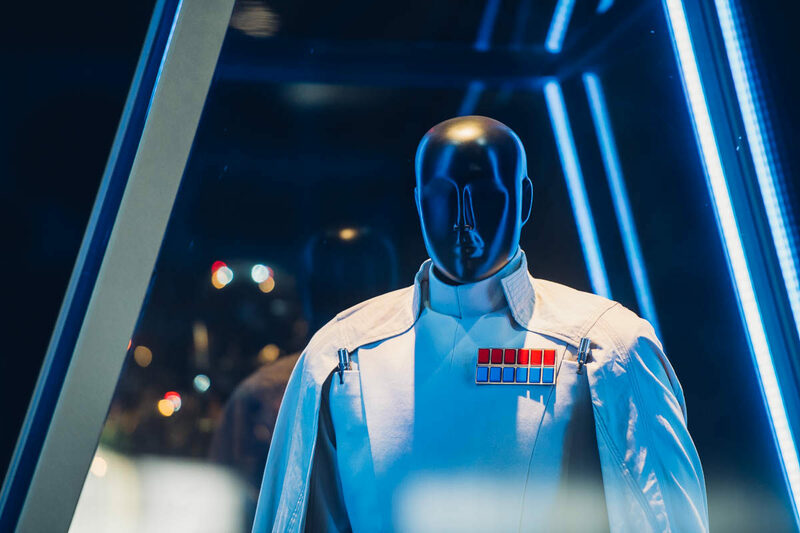 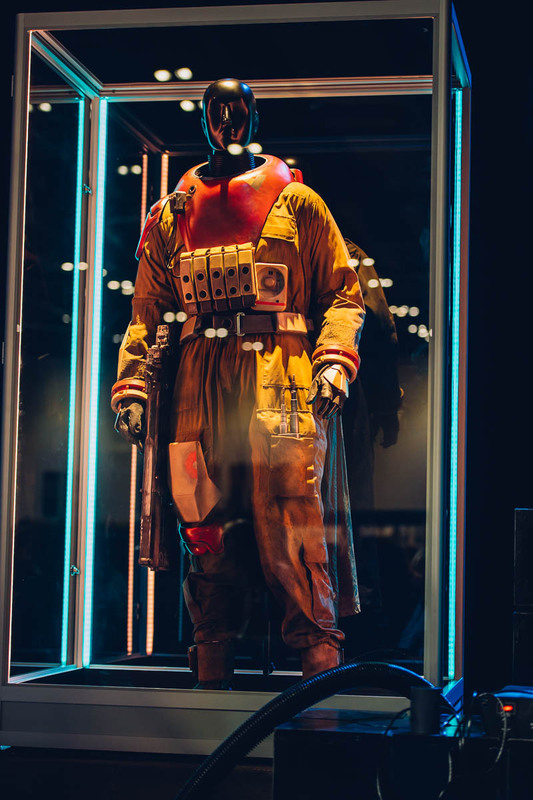 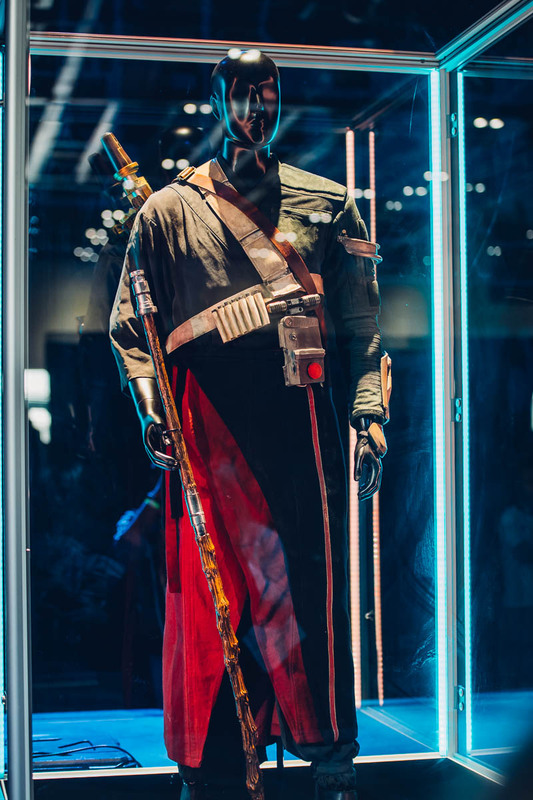 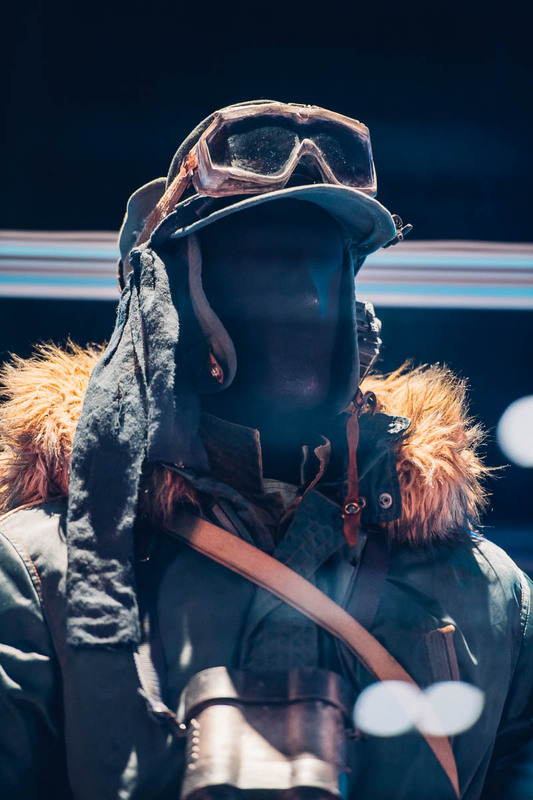 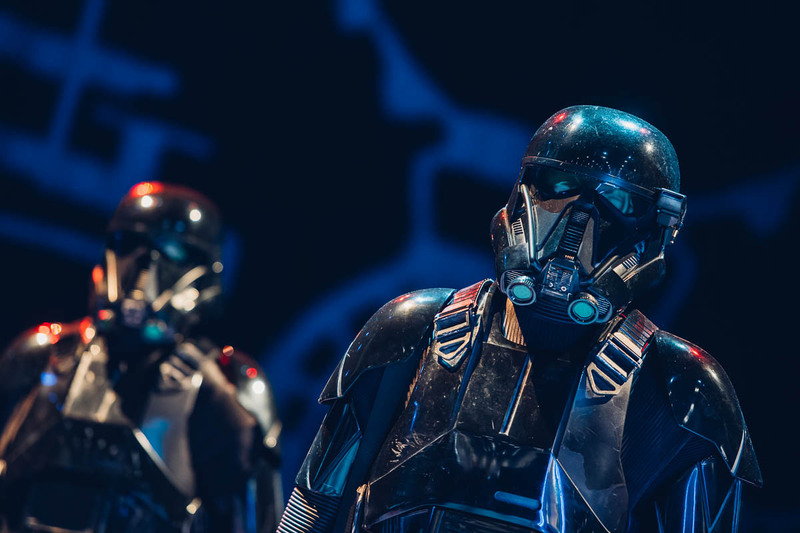 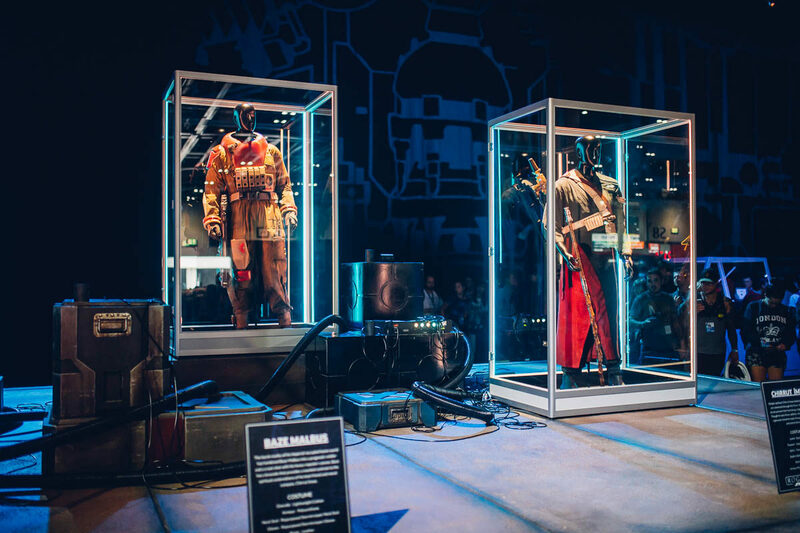 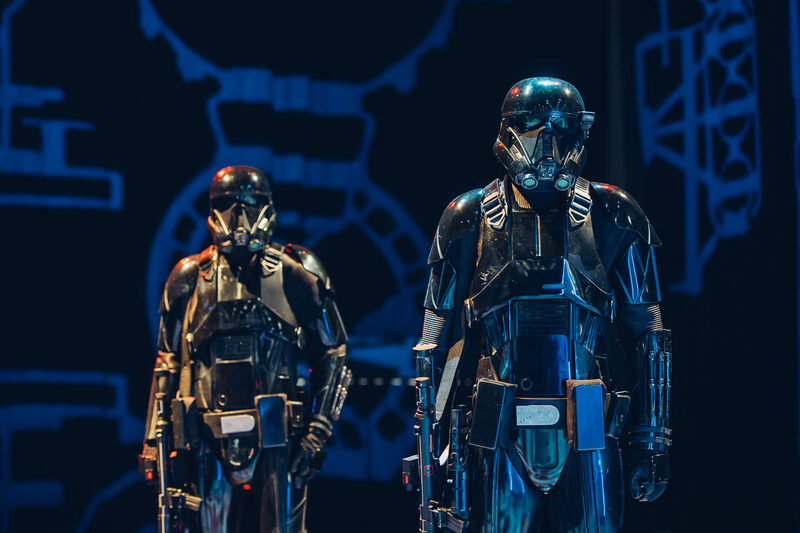 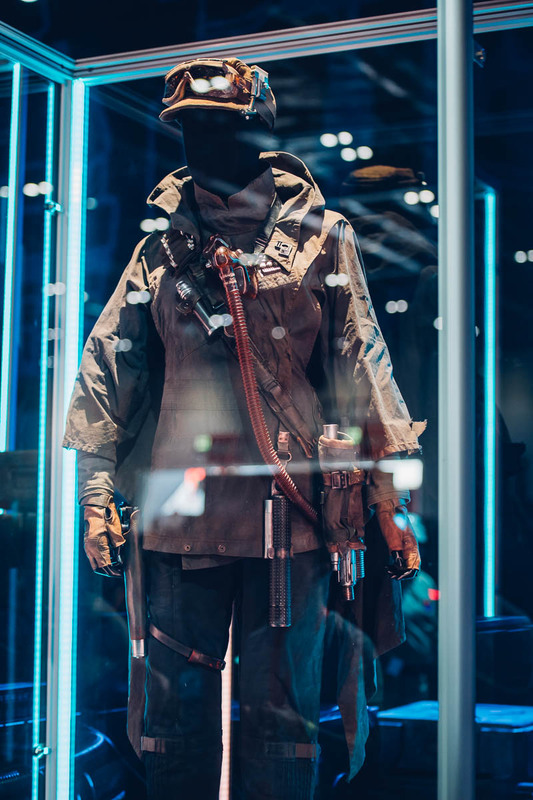 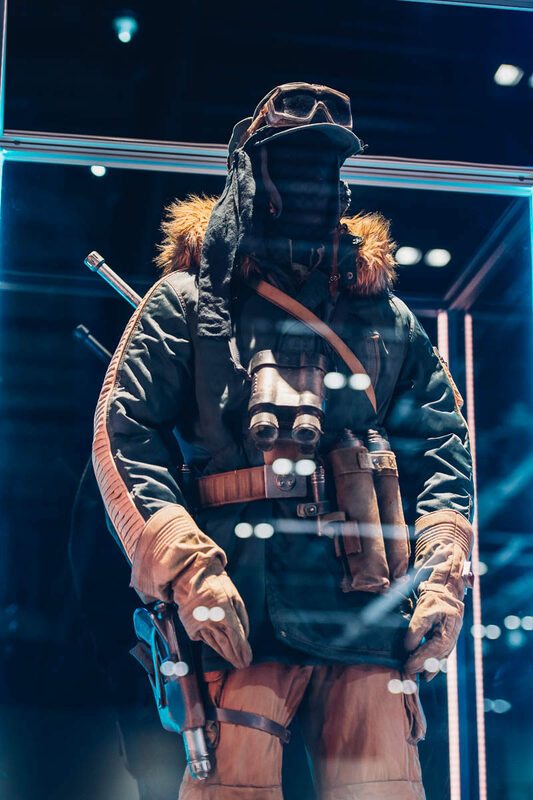 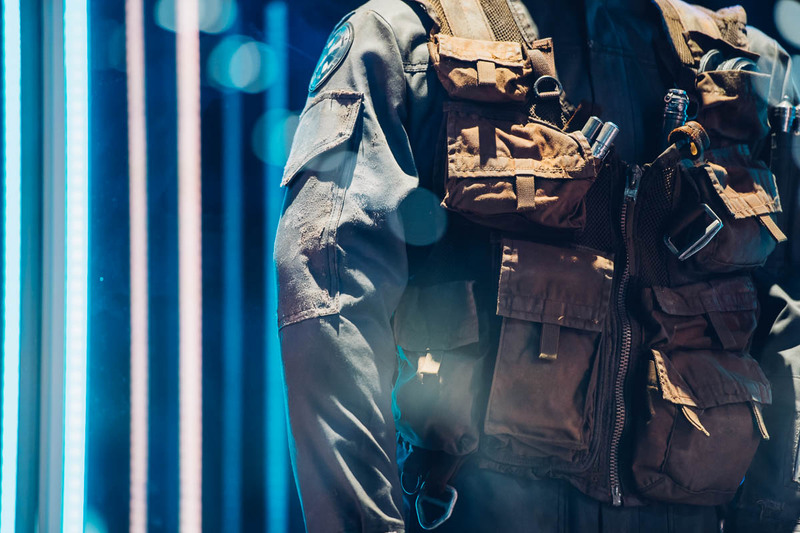 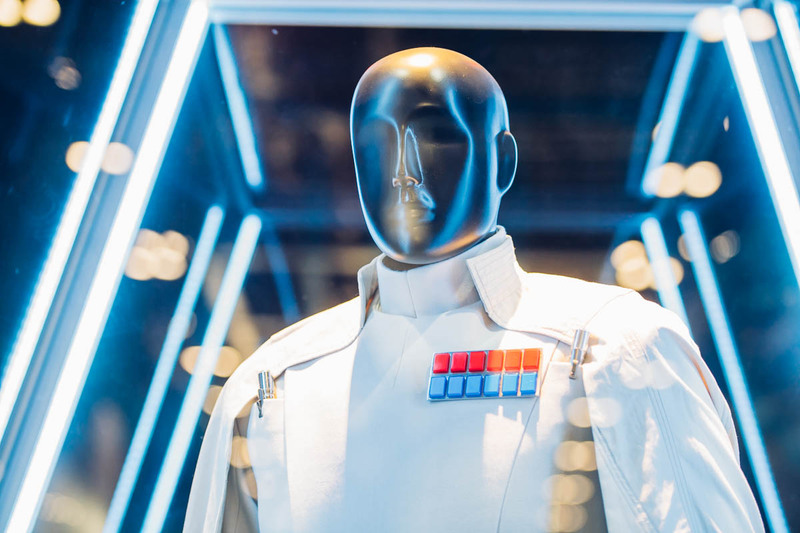 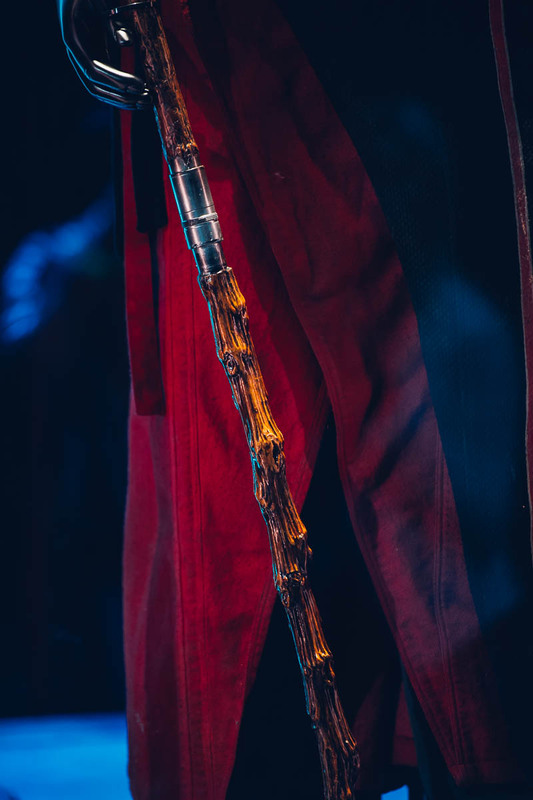 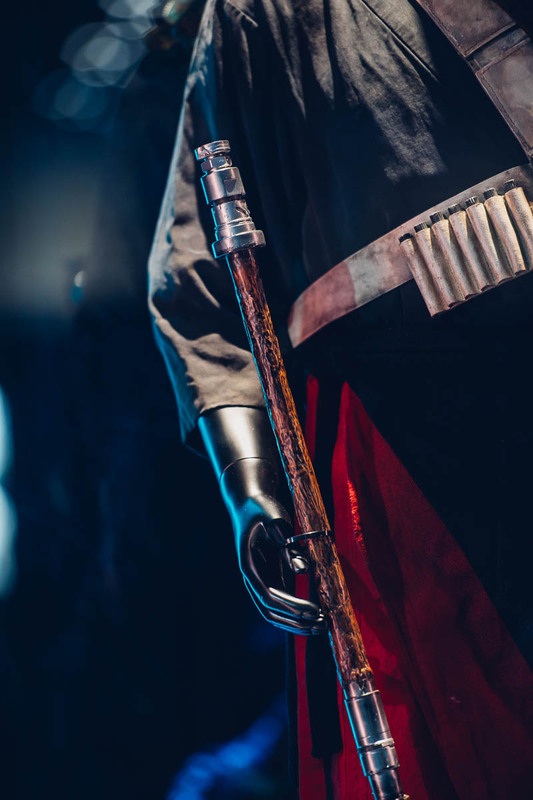 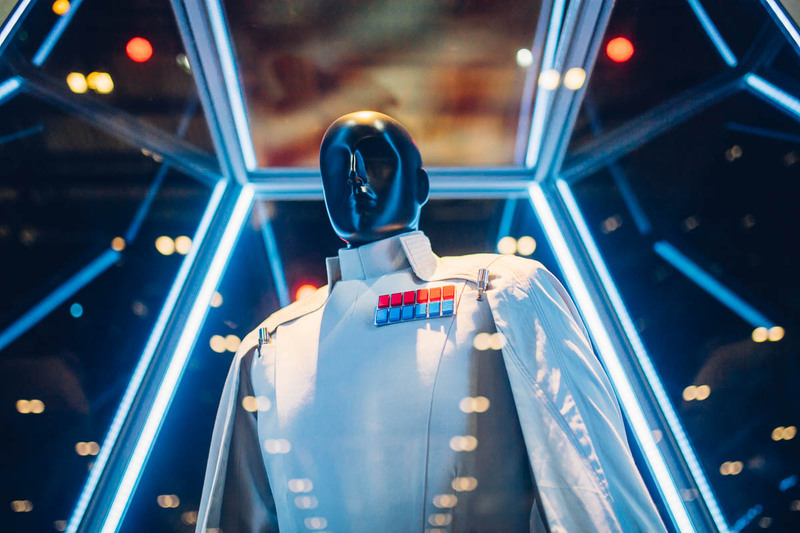 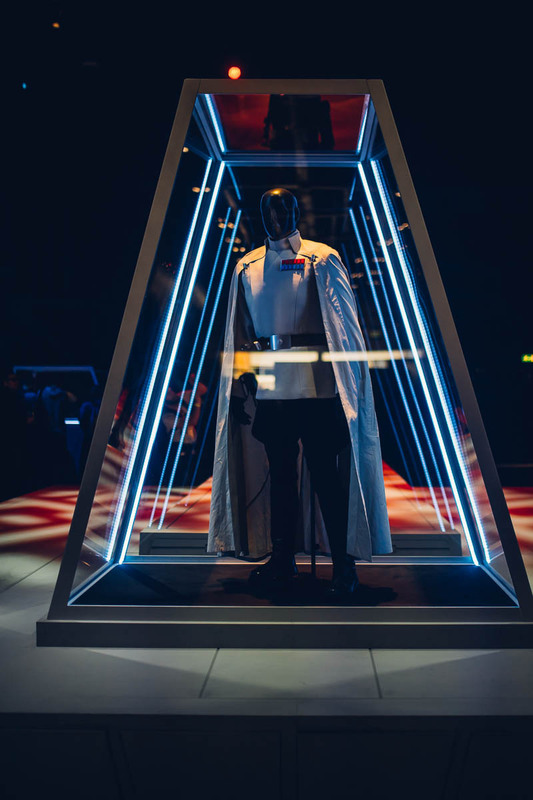 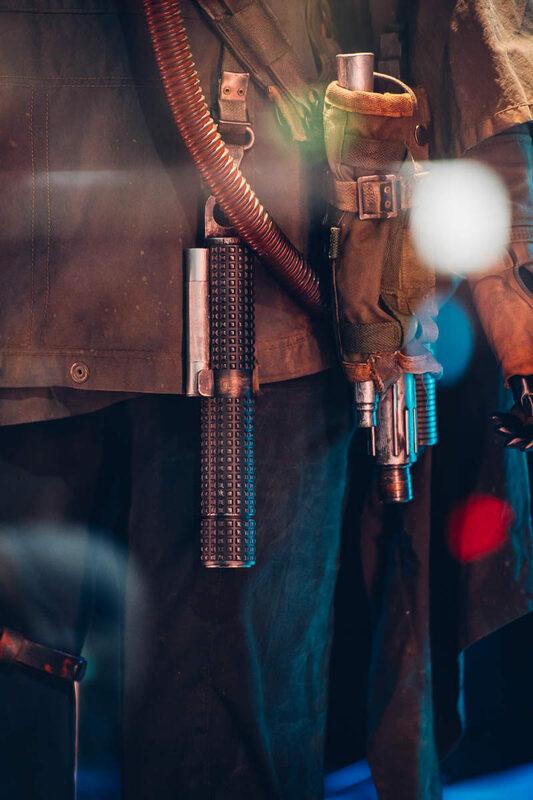 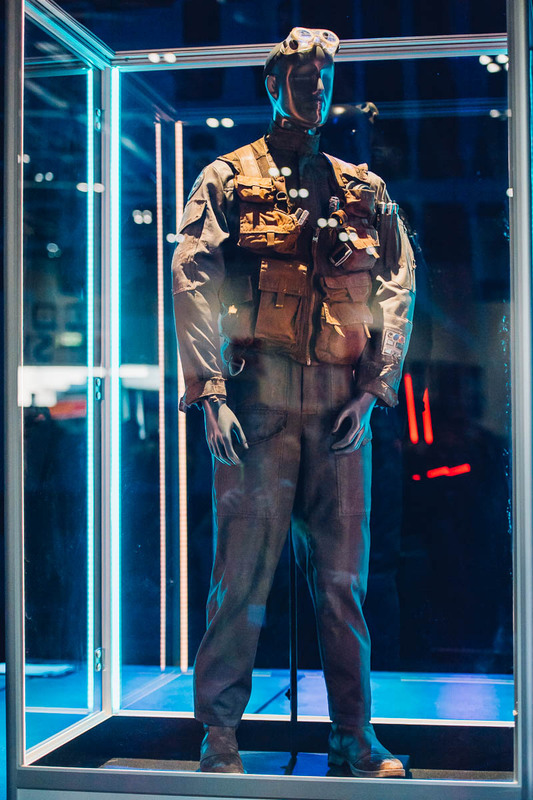 Let’s kick off the SWCE coverage with taking a look at the Costumes of Rogue One. 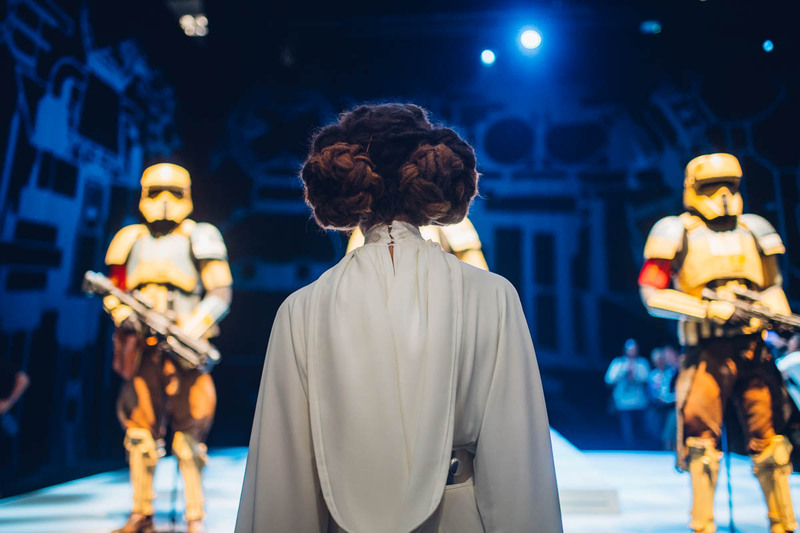 A fan cosplaying as Leia watches the exhibition.